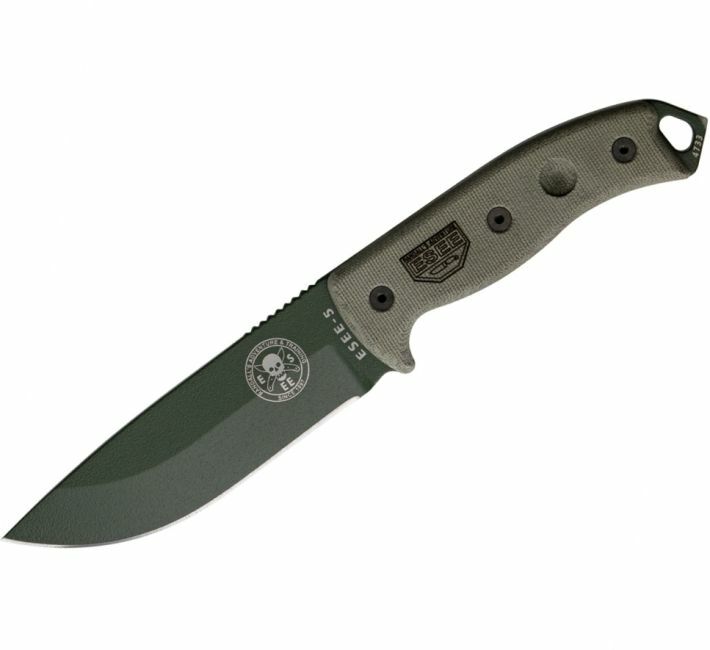 ESEE AH1 Arrowhead - Available in singles or 2 pack kit. 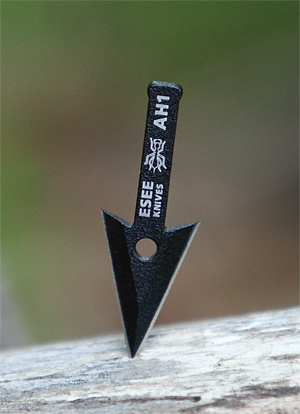 Home / Knives & Tools / Fixed Blade Knives / ESEE AH1 Arrowhead - Available in singles or 2 pack kit. 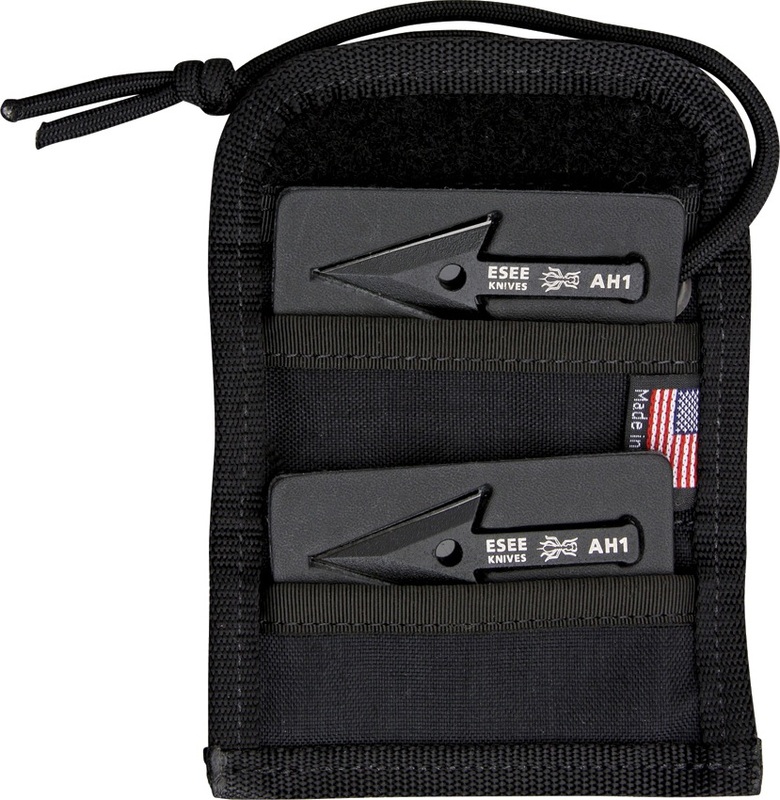 The ESEE AH-1 Arrowhead is a great addition to any survival kit or simply a very useful tool to carry as, like all survival tools, it has a multitude of uses. 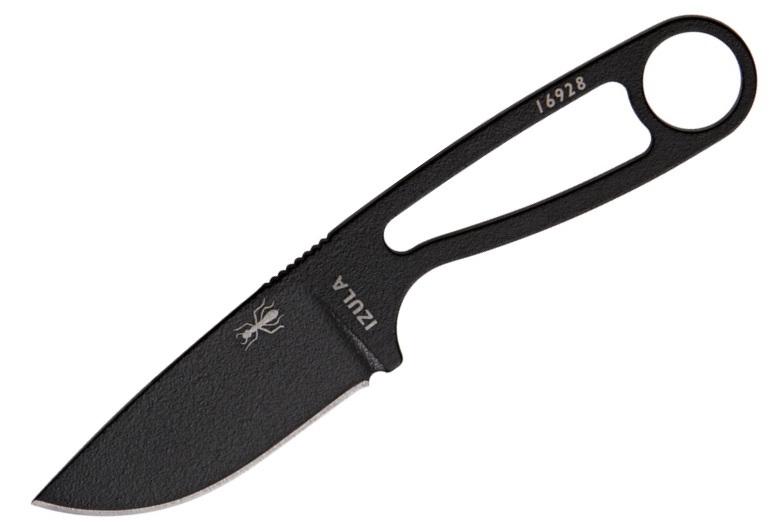 It is 2.5 inches of double edged, razor sharp, 1095 carbon steel and has a tough black, textured powder coating for added protection. 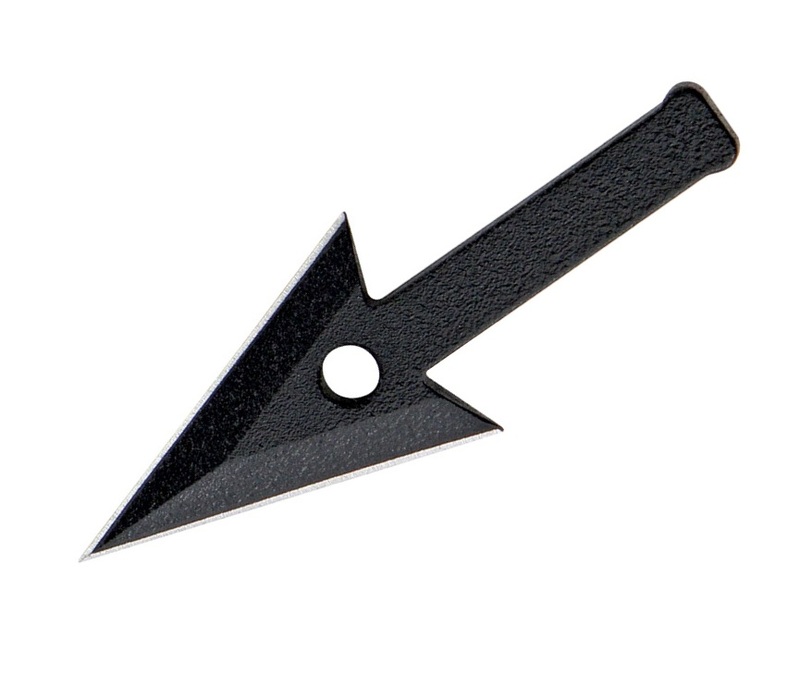 If you ever find yourself in a survival situation then a bow is one the best hunting tools you can manufacture but it is extremely difficult to manufacture a suitable arrowhead - this is where to AH-1 comes in. 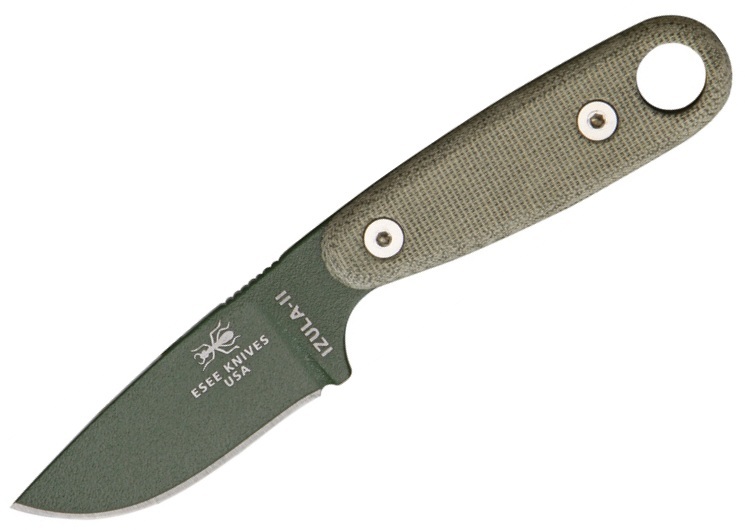 Whether you use it for a hunting tool, a small utility or skinning knife, a striker for your firesteel or any of the multitude of uses it is great for the AH-1 is excellent addition to anyone's kit. Available in singles or a 2 pack in their own handy storage wallet.